Specialists in the design and manufacture of monitors and analyzers for industrial infrared temperature measurement, combustion efficiency and environmental pollutant emissions. LAND is the world leader in the design and application of infrared temperature measurement for industry. LAND’s current temperature product portfolio includes an extensive range of on-line and portable radiation thermometers and systems. Infrared line scanners and on-line portable thermal imagers. As both innovators and manufacturers of high quality precision radiation thermometers and thermometer systems. LAND’s position is unrivaled with over 55 years of experience in temperature measurement. 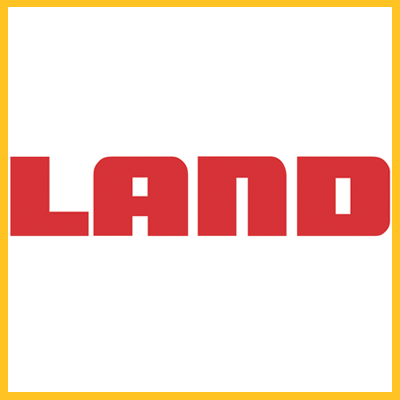 LAND products are used extensively in applications as diverse as steel, glass, electronics, mineral processing, power generation, utility and aircraft gas turbines, and a wide range of other industries.